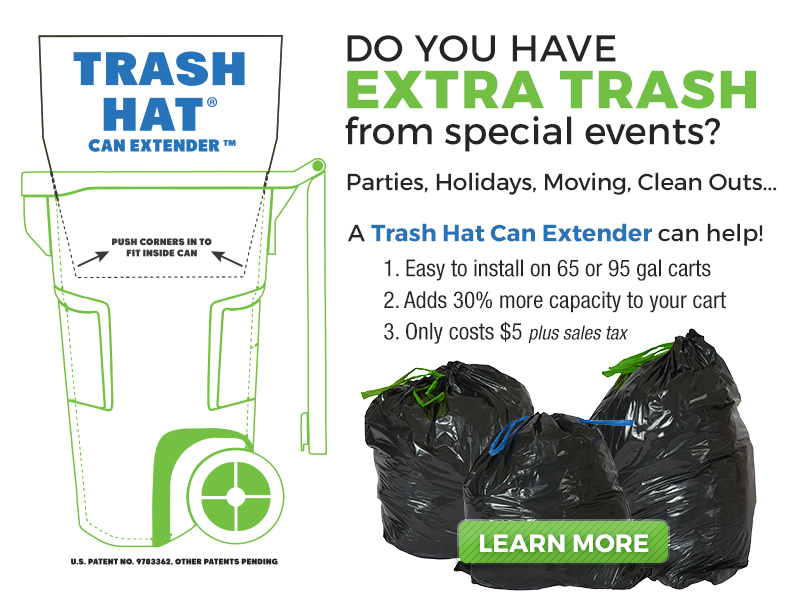 If you don't need a roll off container but still have a need for garbage and recycling disposal, feel free to bring it out to our County Waste and Recycling transfer stations for a small fee. County Waste and Recycling accepts all construction debris, scrap metal, heavy corrugated cardboard, household waste, appliances, and yard waste. The County Waste and Recycling Transfer Station does not accept hazardous waste such as liquid paint, motor oil, antifreeze, pesticides, propane tanks, electronic waste, rechargable batteries or auto batteries. For hazardous waste disposal, please contact your local town or city or county. 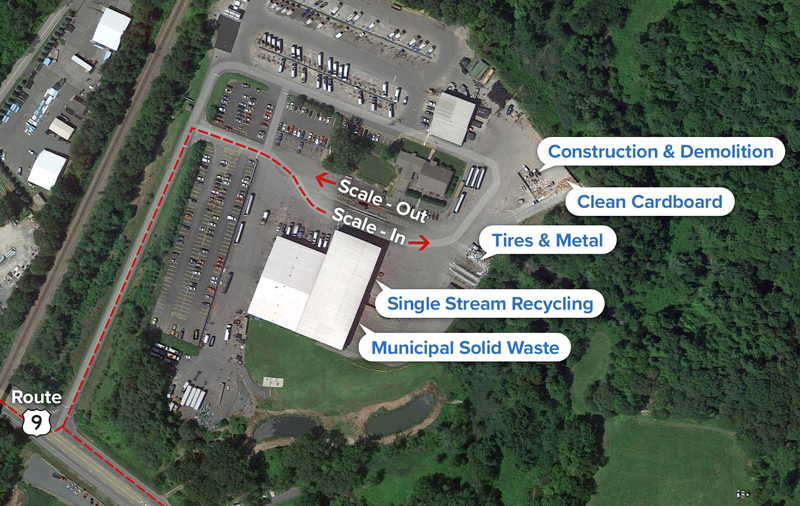 The Clifton Park map below shows the Scale locations and where to unload various types of materials. The recycling center has bins outside so the general public can drop off recycling.